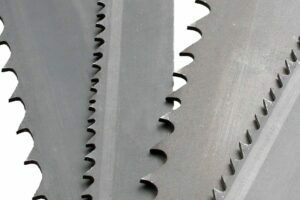 Home > News > Consumables > Bandsaw Blades > How to choose the correct bandsaw blade? 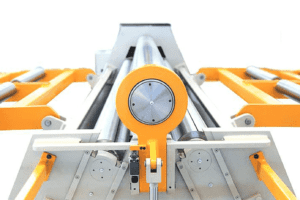 As with any fabrication task there are many factors to think about before you even start cutting your material. First of all you should be aware of your equipment capacity, the type of material that you wish to cut and the skill level of your operator. Tooth pitch is measured in TPI (Tooth per Inch) and is the main factor to think of when choosing a blade, when the pitch is correct you will see a large improvement in cutting performance also resulting in longer blade life. A blade has a minimum of 2-3 TPI per inch. When cutting harder materials like stainless steel it is recommended to use one pitch finer than you would use on mild steel. Bi-Metal or Carbon Steel Blades? 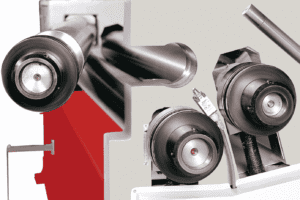 In a production line using bi-metal blades is the best choice. It will outlast carbon steel if it is used properly. However, it is important to regularly maintain the blade and to apply plenty of coolant using the correct dilution ratio, which will help increase the blades life. 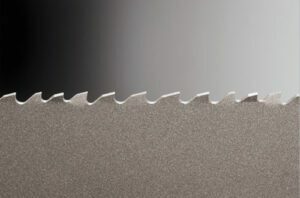 If you are cutting the same product day in day out you could save money and time by selecting the correct blade, as well as the common variable pitch, we offer wide set, profile and coated variants of our Goldcut ™ bandsaw blade. 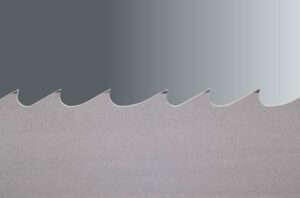 The elements within the material that need to be cut will impact the type of bandsaw blade you will require. 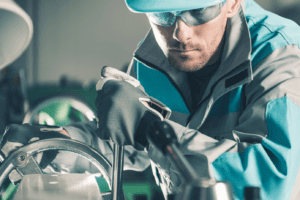 As a rule you would get away with using your current blade if it is a “one off” job, the specialist types are for a production line or continual use. 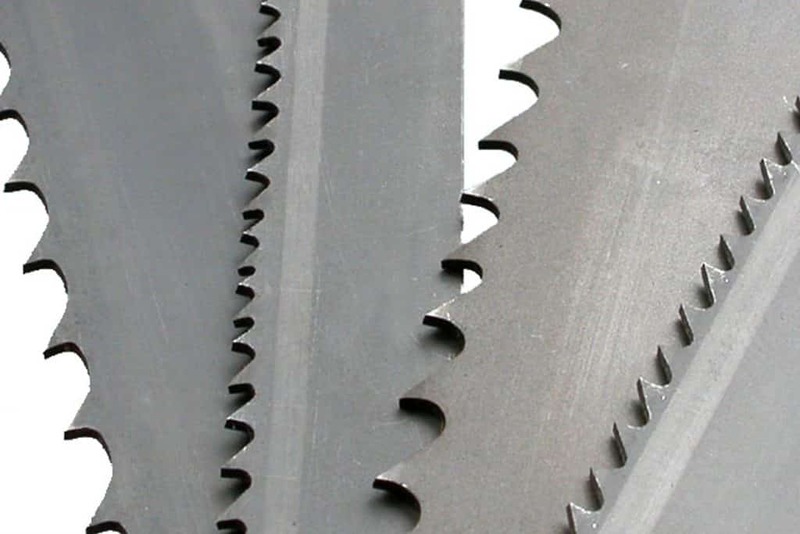 Take your time and explore your bandsaw blade options, if you have any questions or need advice please get in touch with our experienced consumables team who will be more than happy to discuss your blade requirements.